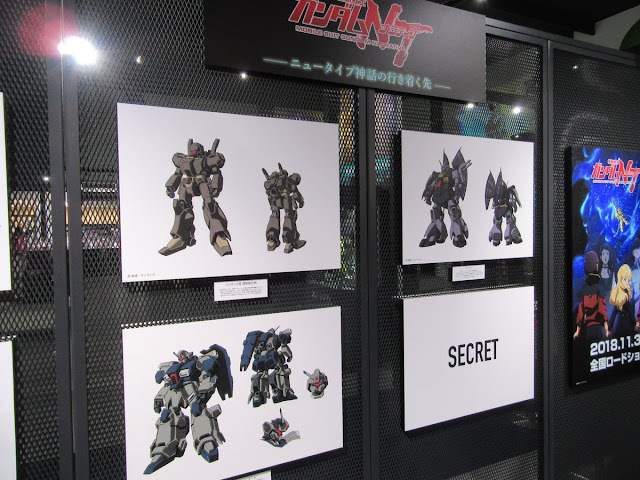 Exhibited at the Gundam Base Tokyo: Gundam NT World are some mechanical concept images of Mobile Suits that will be seen in the movie. Two panels are left "secret" for audiences and yet to find out. The secret MSs will be revealed as we approach the screening date of Mobile Suit Gundam NT on November 30, 2018. 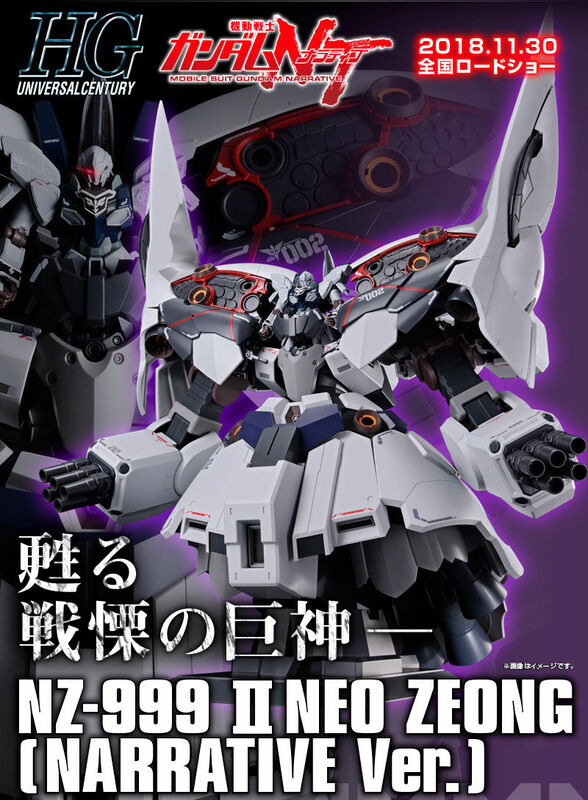 Premium Bandai White Neo Zeong? Unknown, a.k.a. Water Jutsu, have you started building your kits from your box fort? 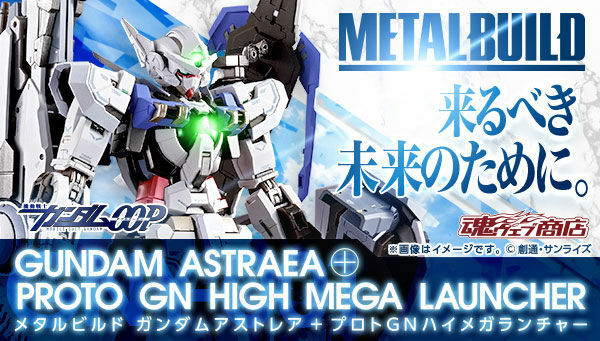 Premium Bandai HGUC 1/144 Neo Zeong Narrative Ver.? Its actually 2 MSs, judging from the pics. There are 2 SECRET panels at different areas. One is likely Neo Zeon Narrative Ver (White). Unknown, a.k.a. Water Release, you hate UC, right? Why are you still here? Probabbly the Anksha Narrative Version as stated above. 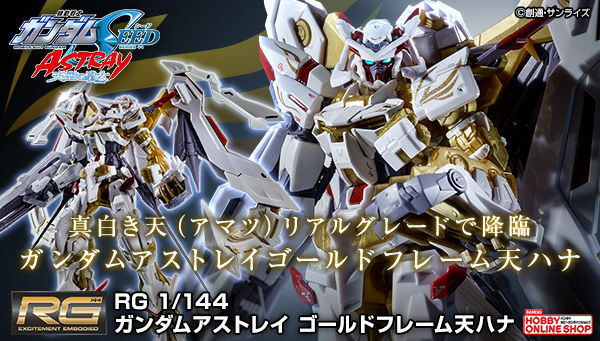 Probably the white Neo Zeong like everyone is saying tbh. 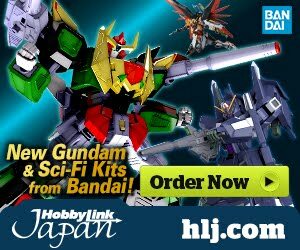 Neo Zeong Type B ?? 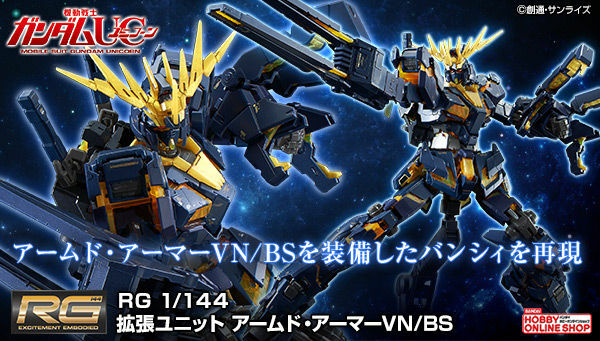 What's up with the Unicorn and Banshee Norn in the back there? One hero unit and one grunt unit judging based from grouping.